The Upper German-Raetian Limes has been part of the multinational World Heritage Site “Frontiers of the Roman Empire” since 2005. This distinction relates only to the visible, and non-visible, structures of the archaeological monument, such as the forts. Finds, on the other hand, are not included, even if they are directly connected to military structures at the frontier (for example building inscriptions). At the Upper German Main Limes, where few of the archaeological monuments of the World Heritage Site are visible, the museums play a central role. 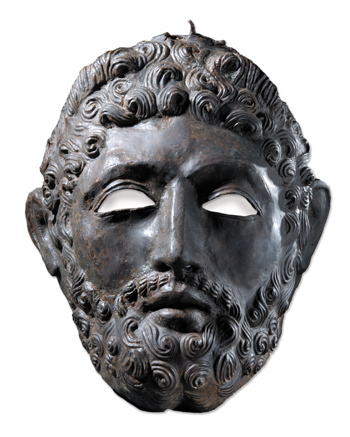 With modern presentations of the finds, the museums can convey an accurate impression of Roman life and improve the public’s understanding of, and sympathy for, the World Heritage Site. The finds from the individual sites along the Main Limes are spread throughout many different museums. The project “Archaeological Museums Network” (Archäologische Museen Vernetzt), sponsored by the “Bayerische Sparkassenstiftung”, creates a network that links these finds to their original source, the Limes. The resulting website, “Museums at the Main Limes” is an invitation to all who are interested in the Limes to explore this portion of the World Heritage Site.